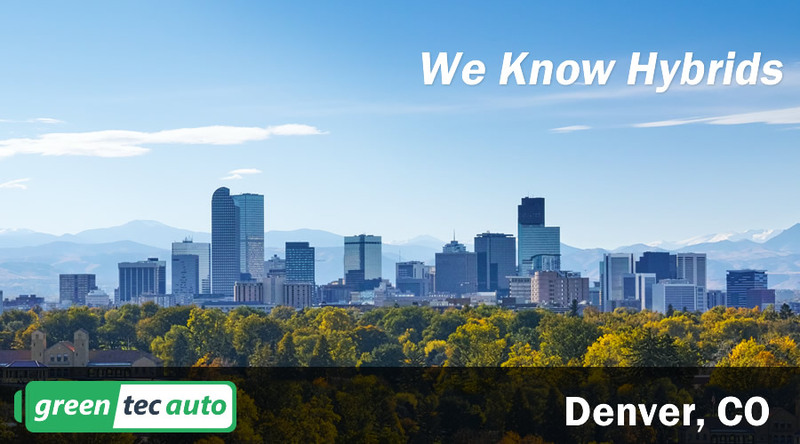 We are proudly servicing Hybrid cars in Denver, Aurora, Lakewood, Centennial,Westminster and anywhere in Colorado. 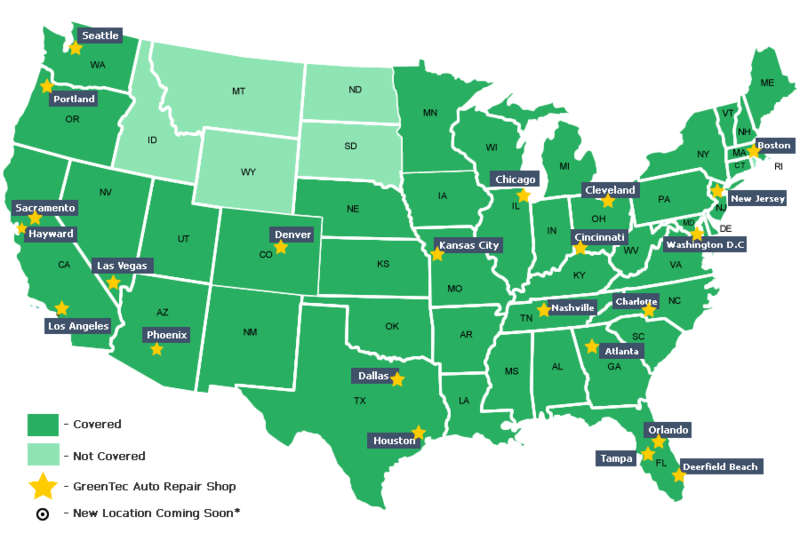 In fact, our Mobille Installation service covers 85% of the country! We go beyond just installing your battery. We make sure your questions are answered, and that you’re getting the best price for the highest quality product.